This post will be filled with so many updates, we hope that you can keep up with them all! Keep reading to get links and info about the Apollycon 2017 venue, hotel, volunteer signups, and TICKETS! Ready to know all of the things? VENUE ANNOUNCEMENT: Apollycon 2017 will be held at the DoubleTree by Hilton Hotel at the Entrance at Universal Orlando! APOLLYCON HOTEL ROOM BLOCK: There is a block of rooms reserved at the DoubleTree by Hilton Hotel, at a discounted rate. To book a room, go here or http://bit.ly/Apollycon2017-Hotel. You can book a room for an arrival as early as 3/19/2017, and check out as late as 3/31/2017 with access to the Apollycon 2017 rate. But act fast, the rooms sell out quickly! **If by chance the room block is sold out, you may still contact the hotel to inquire about other available rooms, but they may not have the discounted rate. VOLUNTEER SIGN-UPS ARE OPEN! : Interested in becoming a volunteer at Apollycon 2017? Sign up here (http://bit.ly/Apollycon2017-Volunteers)! Please be sure to thoroughly read the form prior to submitting the form. TICKETS: Tickets can be purchased here (https://apollycon2017.eventbrite.com)! The ticket sale will be live at 12PM EST on Friday, June 3rd, 2016. **There has been a ticket update: The FAST PASS (which was previously announced) will no longer be available for purchase. For more info, check out the Apollycon tickets page, or the Apollycon website. Keep reading to see the Apollycon 2017 schedule, and FAQs! 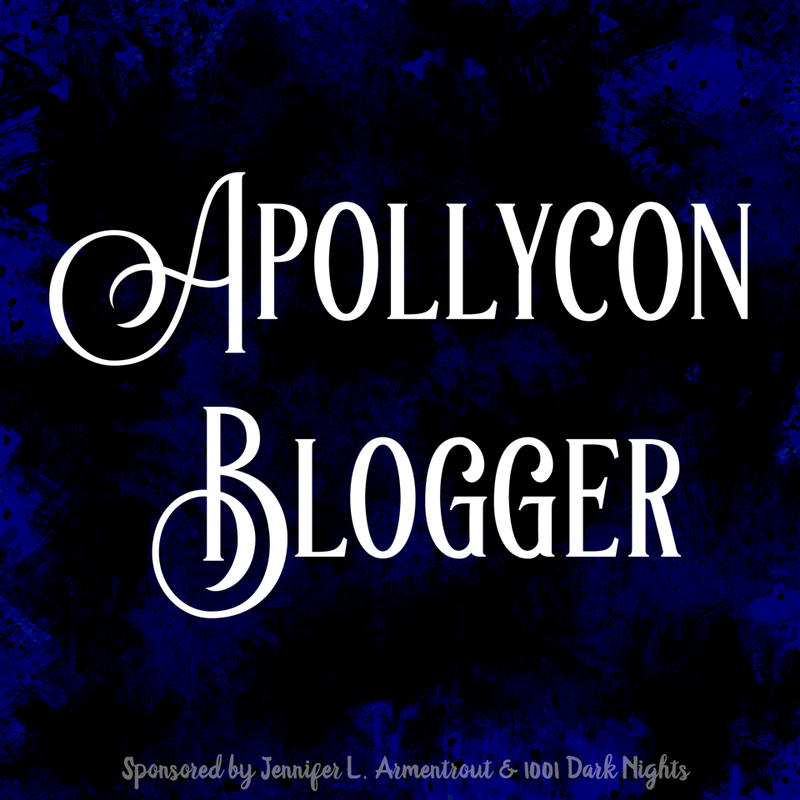 ICYMI: Apollycon is an event for readers across all genres (including YA, NA, and Adult), which includes a signing event featuring authors and special guests, as well as an after party where readers and authors can connect. 2pm-4pm – EXCLUSIVE TITAN SIGNING: This signing will be for TITAN PASS HOLDERS ONLY. All attending authors and vendors will be on site during this session as well. TITAN PASS HOLDERS PLEASE NOTE: This signing will end promptly at 4PM. If you still have books you need to have signed, you may attend the General Signing session on Saturday. 12pm-5pm – GENERAL SIGNING SESSION: This session is FREE to all attendees! Please keep in mind that we are asking that you still register to attend the event. All authors and vendors will be on site and available at this time. Some authors will be ticketed and/or have book limits (that may differ from the general book limitations which can be found in the FAQ section below), so please be prepared to adhere to the specified instructions. The signing will end promptly at 5PM, as we will need to clear the space for the after party which will be occuring later that evening. 1,001 DARK NIGHTS GIFT BAGS FOR THE FIRST 300 PEOPLE! – Be among the first 300 people to arrive, and you will get to take home a bag filled with goodies! MINGLE WITH YOUR FAVORITE AUTHORS! – Featured authors & cover model(s) will be in attendance! 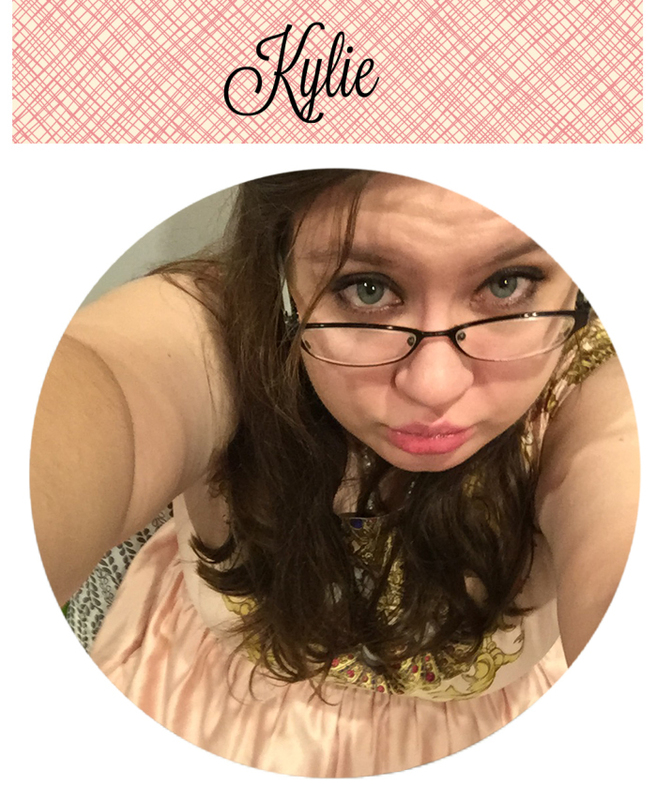 PHOTOBOOTH FUN – We will have a photo booth with fun props where you and your friends can capture the fun! HIT THE DANCE FLOOR WITH YOUR FRIENDS! – We will have a DJ bringing the tunes! 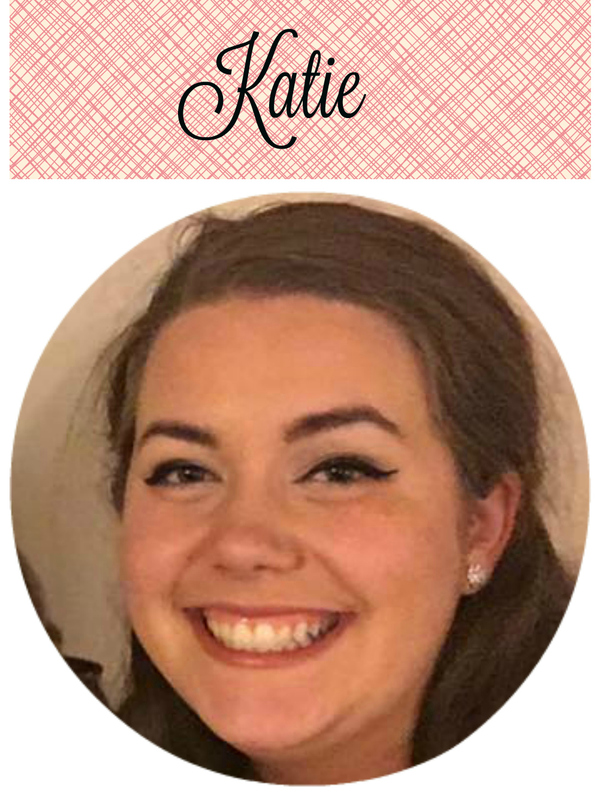 GIVEAWAYS, GIVEWAYS, GIVEAWAYS! – There will be chances to win gift cards, an iPad, a Kindle Fire tablet, signed books, and more throughout the party! **The Saturday general signing will be FREE for all attendees, but it is important that all attendees have a registered ticket through this eventbrite page. **For additional information regarding this event including attending authors & vendors, check out the Apollycon website, or the FAQ’s below. The Saturday general signing is free, do I still need to register? YES. If you solely wish to attend the Saturday signing (which is FREE), we are still asking that all attendees register for a general signing ticket. Plan to bring your ID with you when picking up your registration on site. <–This will apply to those of you purchasing a Titan, Apollyon, and/or Demigod pass. Also, there will be a bar serving alcoholic beverages at the after party, so be sure to bring your ID in the event that you wish to purchase drinks. There will be on-site PAID parking available at the venue hotel. What are the book limitations? You may bring as many books from home as you’d like, but you can only get 5 books per author signed at a time, and you’ll be asked to go to the back of the line to get any additional books signed by the same author. **Please note: There may be some authors that have a different book limit (less than 5), but we will make a formal announcement on the Apollycon site/social media closer to the event. All paid passes/registration will be FULLY REFUNDABLE until January 1st, 2017. Beyond that point, it will be transferable (so you can resell your pass to another attendee) should you no longer be able to attend. I plan to sign up to volunteer. Do I still need to pay for a pass? YES. If you are interested in getting the swag/items that comes with the Titan or Apollyon passes, you must still purchase the a pass. If you purchase the Titan pass, and are selected to be an Apollycon volunteer, you will still be granted access to the FULL Friday signing that comes along with it. Can I purchase books at the event? Yes! There will be an onsite bookseller with books for purchase. (Hours of operation will be posted closer to date of the event.) Self-published titles will be sold by the author at their respective tables, at the author’s discretion. As we get closer to the event, we will provide a list of books that will be available for purchase at the event. **Please note: There may be limited titles/formats available through the bookseller, so if you have specific titles you’d like to have for the signing, your best bet is to purchase them before the event. You can reach the Apollycon 2017 event organizers (Steph & Hannah) using the messaging options on the Apollycon social media pages, or at apollyconevent[at]gmails[dot]com. For more FAQ’s, check out the Frequently Asked Questions page on the Apollycon website. Super excited for the thirs edition of Apollycon! Can’t chose an author i’m more excited to see, i want to see all of them! Super excited for the third edition of Apollycon! Can’t chose an author i’m more excited to see, i want to see all of them!